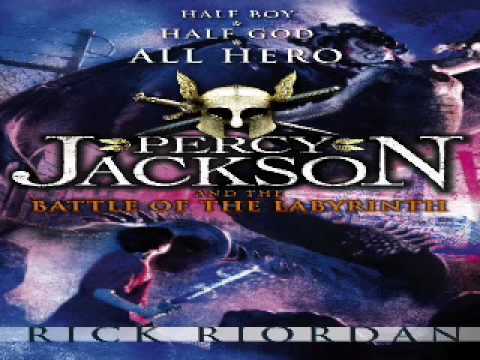 "The Battle of The Labyrinth" by Rick Riordan is the fourth story in the series revolving around the demigod, Percy Jackson. When the story begins, Percy is a 14-year-old who is ready to begin a school year at a new school.... "The Battle of the Labyrinth," by Rick Riordan,a fantastic author, is the fifth installment in the award-winning fantasy series, "Percy Jackson and the Olympians." In this completely wonderful book, humor is often, boredom is never, and action is non-stop! 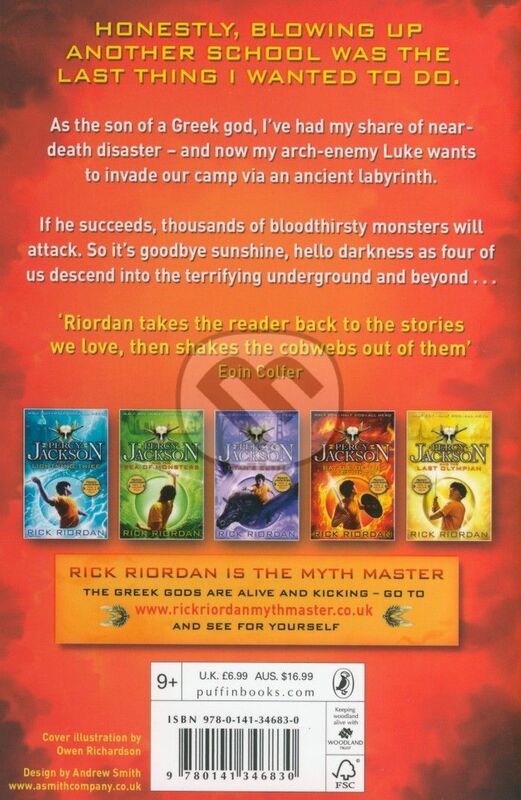 "The Battle of the Labyrinth," by Rick Riordan,a fantastic author, is the fifth installment in the award-winning fantasy series, "Percy Jackson and the Olympians." In this completely wonderful book, humor is often, boredom is never, and action is non-stop!... 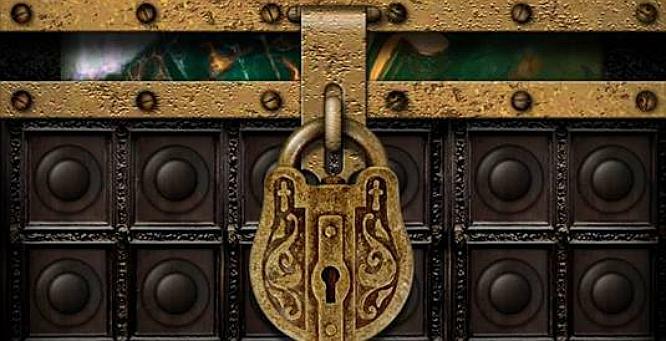 "The Battle of the Labyrinth," by Rick Riordan,a fantastic author, is the fifth installment in the award-winning fantasy series, "Percy Jackson and the Olympians." In this completely wonderful book, humor is often, boredom is never, and action is non-stop! "The Battle of the Labyrinth," by Rick Riordan,a fantastic author, is the fifth installment in the award-winning fantasy series, "Percy Jackson and the Olympians." In this completely wonderful book, humor is often, boredom is never, and action is non-stop!